Race bikes on tracks drawn by other players! Collect all stars to complete a track. ALL tracks are player drawn. Hit a track you don't like, skip it and ride on! This game has ENDLESS CONTENT! 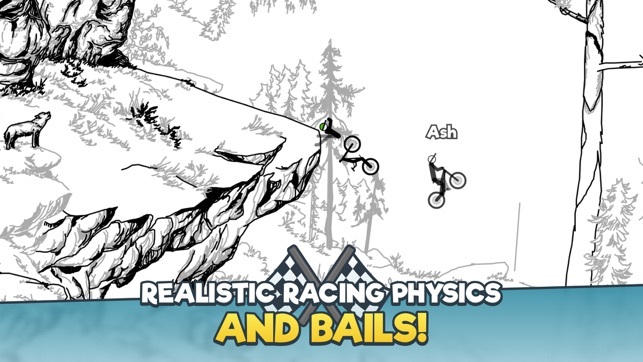 - Race on MTB & BMX Bikes! - Loads of power-ups including: boosts, gravity, slow motion, checkpoints, helicopter and more! 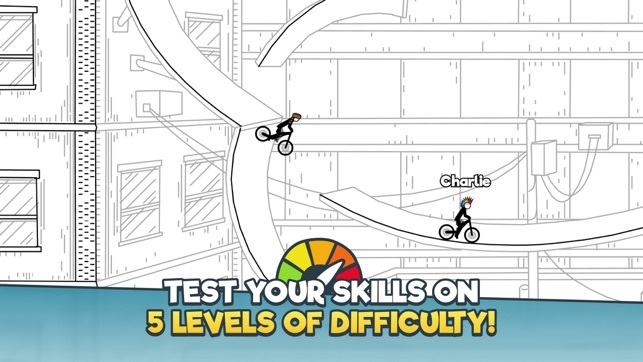 - 5 levels of difficulty, progress as you complete tracks! 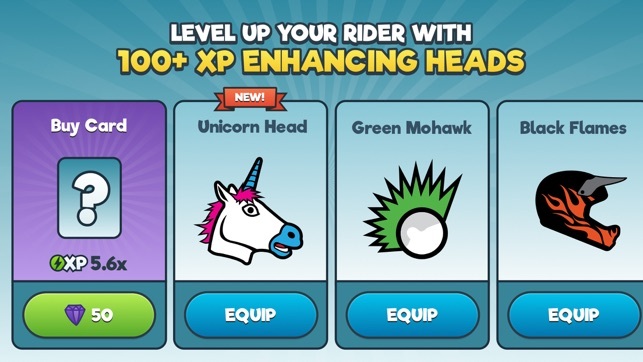 - Earn XP and LEVEL UP! - Talented Track Authors with BEAUTIFUL LINE ART! - Endless play with endless content! - Over 1-BILLION PLAYS online! - Side-scrolling Action, Sandbox & Skill Based Game! If you have feedback or hit any issues let us know at support@freeriderhd.com, we want to hear from you! 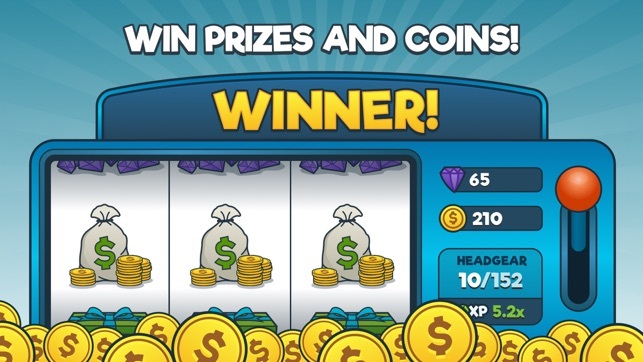 - Added 20 more heads to collect bringing the total to 200! - Added Chinese (Simplified)! You can change language from settings. - Improved call to action prompts on the home screen. - Performance improvements and misc bug fixes. Once I got a hang of the controls, I was hooked. Lots and lots of variety with levels and the added ghost player makes it more competitive. I spent the dollar to get rid of the ads and it was absolutely worth it. Having said that, the performance is a bit choppy, especially when first launched. I’m running the latest iOS on my iPhone 6, recently got my battery replaced, and frequently experience a lot of lag for the first few minutes after launching the game. Then it gets smooth again. However, my phone overheats and crashes if I play for more than 15 minutes. Thanks for the feedback, Spoff. Sorry for any latency issues. We will look into that. We really do appreciate the rating! Thanks again for your time. 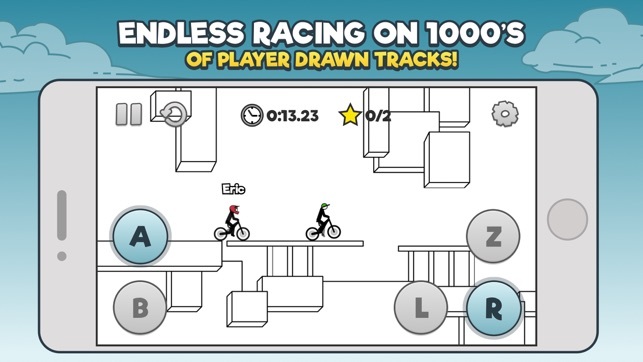 Not gonna lie, this is probably one of the best bike games I have ever played. I first discovered the website version, and my love of this game took off from there. 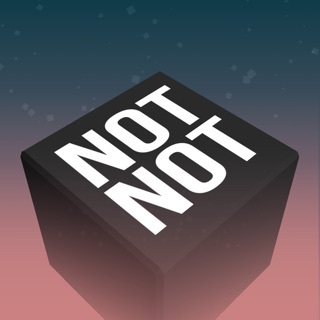 When I found out about the app, immediately downloaded it. I really love how much creativeness was put in to all of the levels, and i love the creations made by the community as well. Keep up the great work! Okay the games amazing and I'm a good player but when you play other bmx games usually the bikes more durable, for example in this game if you are riding the bmx on a straight line and if you even tap L the tiniest bit you will fall backwards same when your landing the bike when u go up a ramp, and it doesn't say the difference between the mountain bike and the bmx, so can u tell me what's the difference or is it just looks? © 2018 Kano Applications Inc.